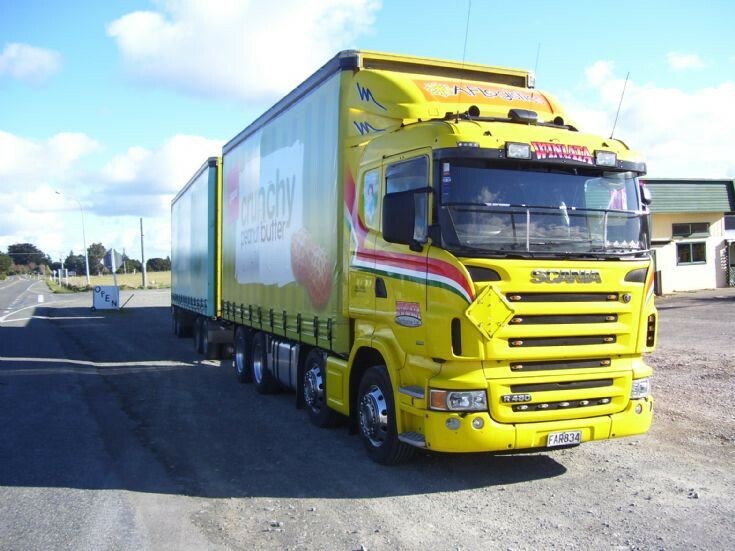 Spotted this Scania R480 in Dannevirke parked up. It is owned by Winiata in Palmerston North. This picture was taken on the 9/08/2011.